Great turnout at last Sunday’s scrimmage! AYLA volunteers have been working hard to fine-tune scheduling, field operations and other logistics to make sure things go more smoothly for this Sunday’s first games. so your patience is much appreciated. If you can help us out, contact us! There’s always room for you! 1. Officiating Team – We have great team this year. Given our small league and teams with players of varying skill levels and mixed ages, our refs will be focusing on safety and fun. Rules will be adapted with coaches’ agreement and may be tweaked as season goes. Mahalo for your understanding! Boys – Pete Morisseau is head of boys refs, along with Ethan “Murph” Murphy, “Puddy” Khemmanivong, and Bill Vanmanen. Girls – Alex Kazlausky and Danya Hakeem are the lead girls refs, along with Sarah Cauthen filling in as needed. Contact, Meg Fosnock if you have any questions or concerns. 2. 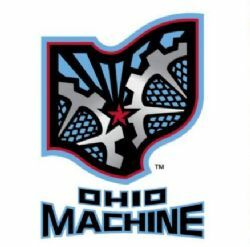 PHOTO Day is 4/14 Sunday – A schedule will be posted and your team parents will be getting more info soon. 3. Good Friday games 4/19 – New this season, we are having games on Good Friday afternoon. No games on Easter Sunday. Check the schedule at www.alohalax.org or the SI Play app for your game time. See you all Sunday! GO AYLA! Check FAQ tab under “About AYLA” for more info. Season calendar should be posted soon; Game day times TBD. Return players are expected to have their own gear next season. Limited supply of rental gear is available on a first-come-first serve basis for new players. Register to rent online. A great offer from Lax.com for AYLA members is back -- Promo code is Aloha20 at www.lax.com valid until 12/31/18. Get 20% off your order. Black Friday deals will be coming up, too, so be on the lookout at all lacrosse retailers. Sports Gear Warehouse in Kaneohe has a very limited supply of protective gear and sticks at 50% off until supplies last. This local store may stock more gear if there is interest locally. All players will be asked to wear BLACK athletic shorts. You can wear your own short or buy the new AYLA logo black shorts available at our soon to open AYLA store online. Team Jerseys will still be provided for the season. NEW Leeward Area in the works! If you or know anyone is interested in youth lacrosse in the Leeward area, please email . Players, volunteers and coaches needed! 2019 VOLUNTEERS Wanted – AYLA programs are possible only with a community of volunteers. We have many roles available that fit everyone’s commitment level and skill sets. Also new this year are volunteer incentives that can lower your playing expenses. Please indicate your area of interest when registering. It is with deep sadness that I report the passing of Rudie Schaefer last night at 7:44pm EST surrounded by family in Connecticut. 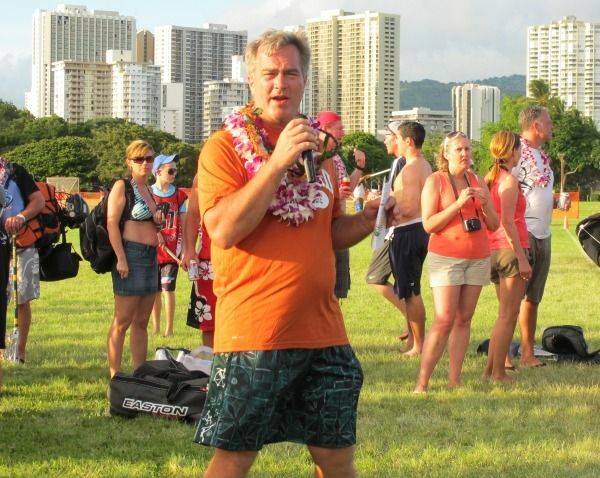 The founder of AYLA and a patriarch of Hawaii lacrosse, Rudie left an indelible impact as a men's league player, lacrosse parent, coach, referree, and AYLA president for well over a decade since its founding in 2003. He will be greatly missed. Please keep his family in your prayers as they go through this difficult time. We will share with you information regarding any future service/event planned in Rudie's honor. 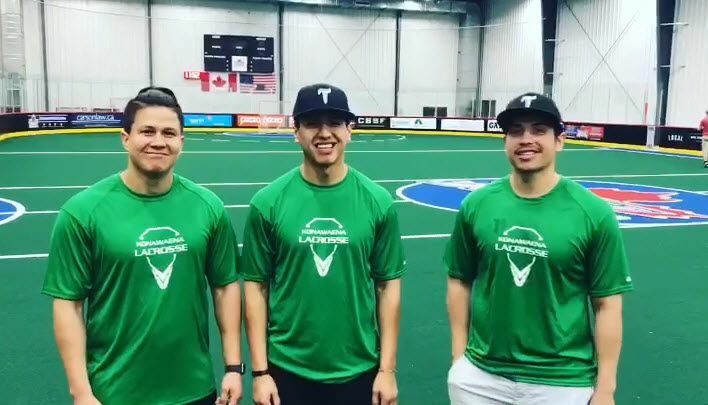 The famed Thompson brothers at Thompson Brother Lacrosse Group gives a shout out to the Konawaena Wildcats and show their support for growing the game in Hawaii. 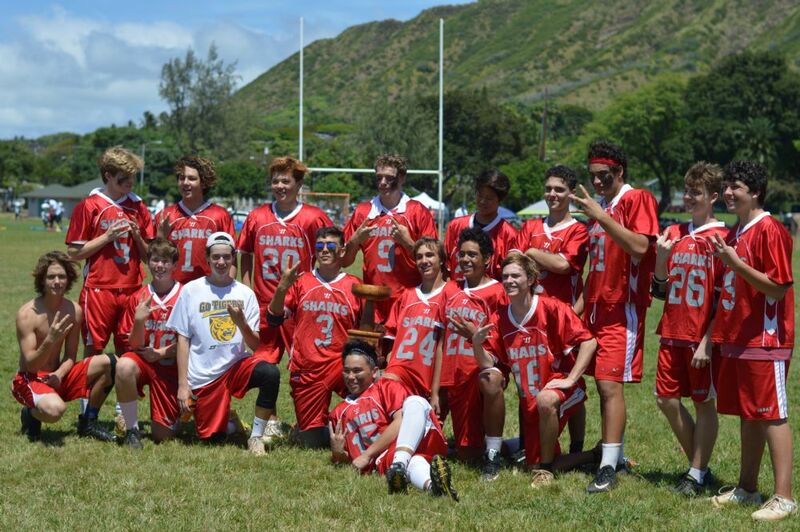 The Wildcats finished a strong season playing in the Founders Cup finals on Oahu this year. Click here to download the video.